There are close to 60 million people in the US who have some form of joint discomfort. It can be experienced in almost any part of the body. This discomfort can range from being simply annoying, to being so uncomfortable that it prevents you from being able to go about your daily life. The RHP® Joint & Inflammation Support Formula contains vitamins, botanical extracts, enzymes and fatty acids that have been found to support the body's natural inflammation response in the joints and other areas of the body. Naturally occurring compounds found in certain plants function as antioxidants. 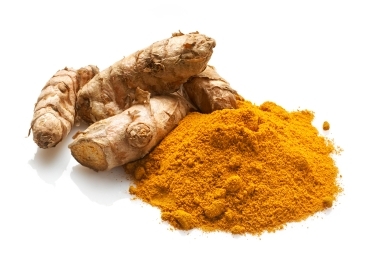 Turmeric roots are a rich source of antioxidant compounds called curcuminoids. Turmeric has been found to be an effective antioxidant, quenching free radicals and preventing their formation. It is most important then, to use the most potent, standardized extract of turmeric. The extract should contain a minimum of 95% curcuminoids that have been standardized to provide the most potent concentrations of the three principal curcuminoids in the correct balance that offers the best results. Boswellia serrata is a large tree. The gum resin from this tree is considered a traditional Ayurvedic herb. The beneficial properties of the gum resin are attributed to the presence of "boswellic acids." In the natural foods industry, the principal active parts of Boswellia serrata are usually labeled as “boswellic acids.” Standardized extracts are typically labeled as containing about 50% to 70% boswellic acids. However, the labels on these products are usually not accurate because, without thorough analysis, the label claims of these products are actually referring to "total organic acids," not just "total boswellic acids." Even more important, many commercial products containing extracts of Boswellia serrata claim more than 50% total boswellic acids but they actually contain only negligible amounts of the two key boswellic acids: 11-keto-b-boswellic acid (KBA) and acetyl-11-keto-b-boswellic acid (AKBA) which are the more potent compounds. 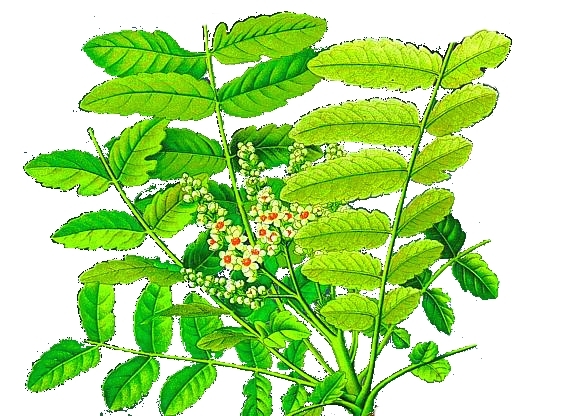 It is most important then, to use the most potent standardized extract of Boswellia serrata. 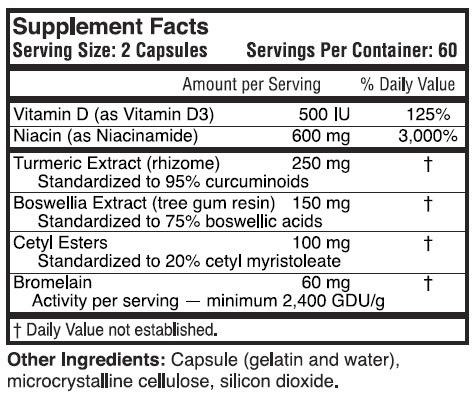 The extract should be 75% (minimum) total boswellic acids and 50% (minimum) beta-boswellic acids. Complete analysis of this extract should show the content of each of the four primary beta-boswellic acids, including 30% acetyl-11-keto-b-boswellic acid, which has been shown to provide the most effective results. Bromelain is a mixture of enzymes found naturally in the juice and stems of pineapples. 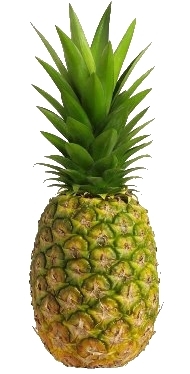 Bromelain is believed to help with the digestion of protein. Some bromelain appears to be absorbed by the body intact, so it's also thought to have effects outside the digestive tract. It's one of the most popular supplements in Germany, where it is approved by the “Commission E” for various uses. The “Commission E” was a highly regarded committee of researchers, physicians, toxicologists and pharmacists that was created in 1978 by the German government to determine the safety and effectiveness of herbs sold in Germany. When used as a digestive aid, bromelain is usually taken with meals. When used for other health benefits, practitioners typically recommend taking bromelain between meals on an empty stomach to maximize absorption. Bromelain comes in varying strengths that is measured in GDU per gram (GDU stands for Gelatin Digesting Unit as gelatin is primarily protein), from 500 to 2400 GDU. Many of our customers will experience the results within the first 30 days. Some could take two to three months to experience the full results. 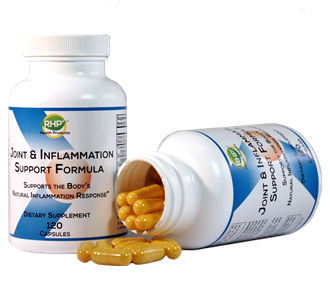 The RHP® Joint & Inflammation Support Formula is completely natural and safe! We're so sure about the quality and effectiveness of this product, that we offer a 90-day money-back guarantee on your initial order. A bottle of the RHP® Joint & Inflammation Support Formula which contains 120 capsules (a 30-day supply) is on sale for $34.70, (a $13.00 dollar savings!) from $47.70. Order the RHP® Joint & Inflammation Support Formula today and experience the results for yourself! RHP® is a registered trademark owned by Real Health Products, Inc.